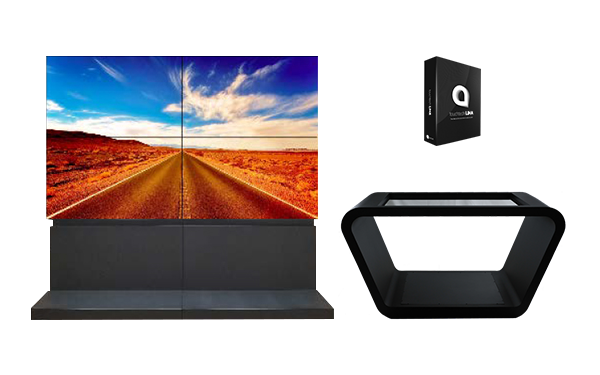 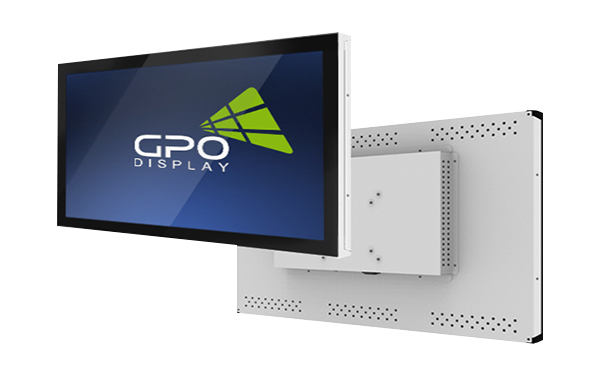 GPO Display manufactures an extensive range of display solutions, from video wall displays & mounts to interactive kiosks and Panoramic LCDs. 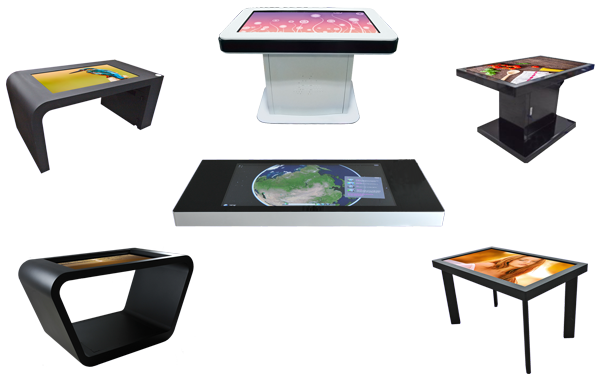 We’re uniquely positioned to support custom applications and will assist you in the initial design/consultation stages of your project. 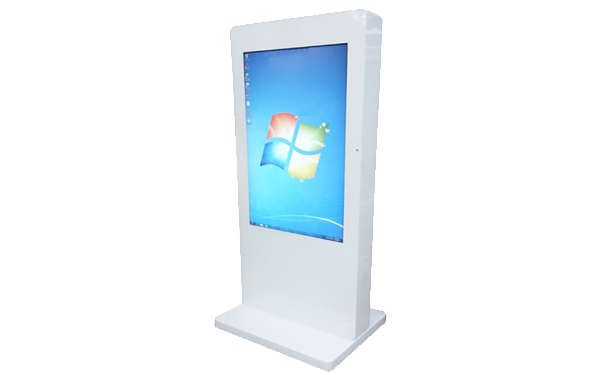 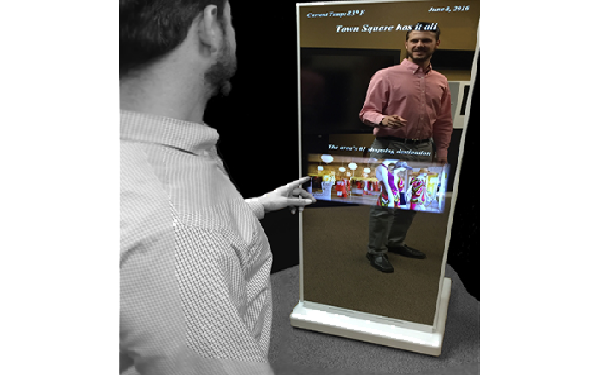 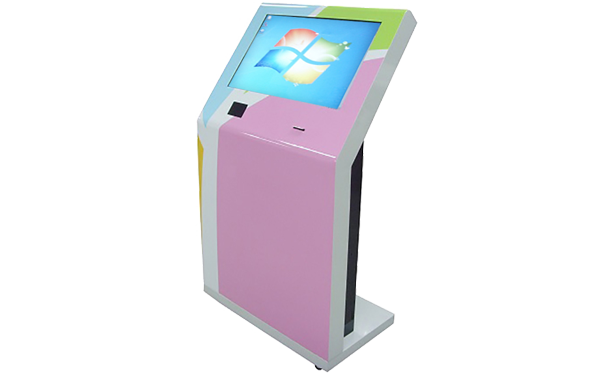 From conception to execution, we are here to support your commercial display needs. 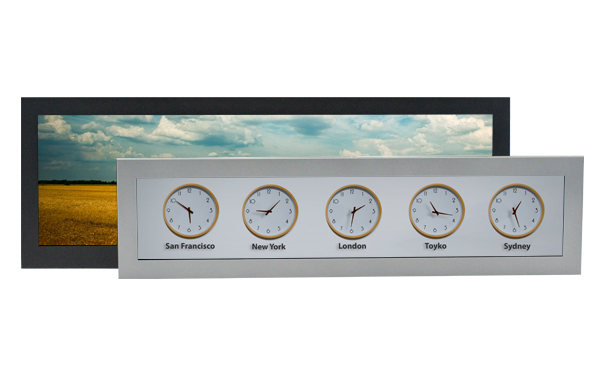 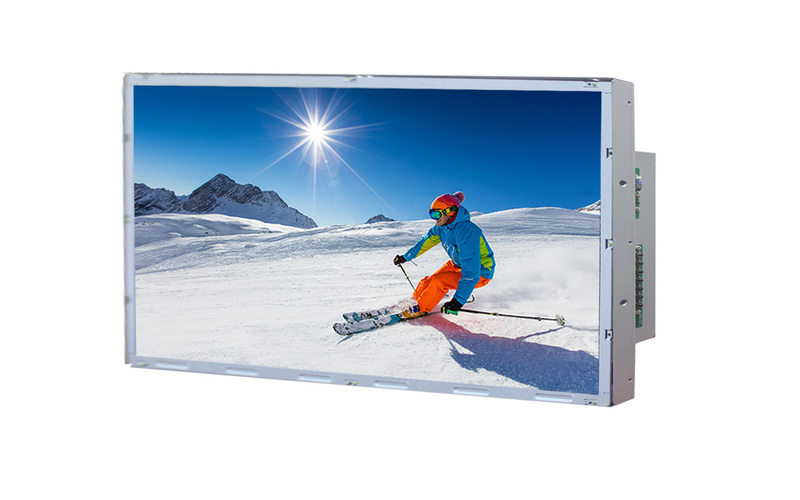 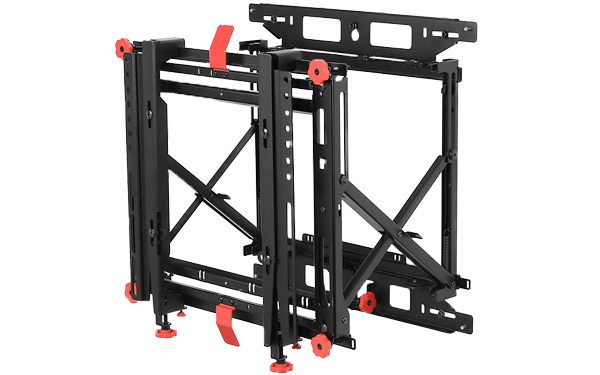 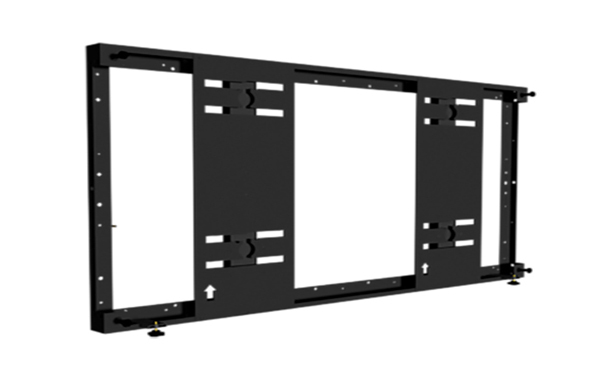 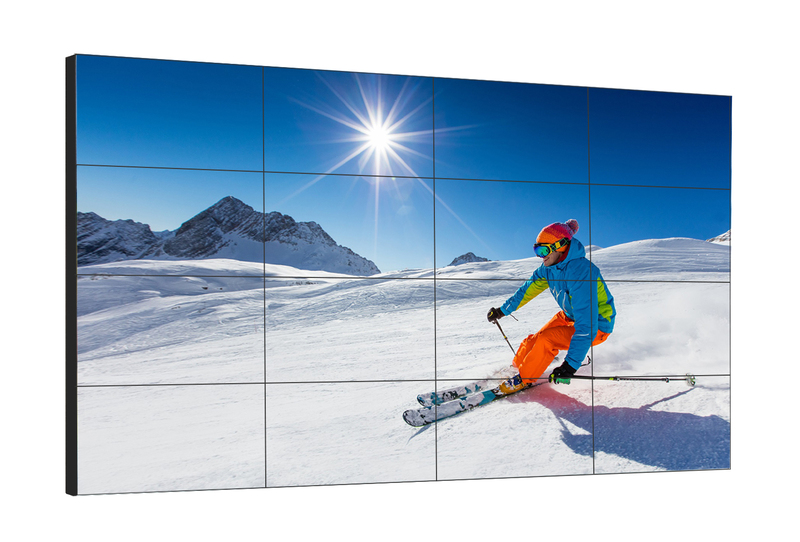 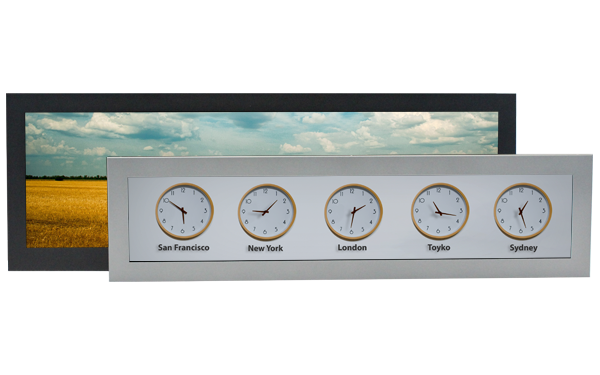 We offer four series of LCD video wall displays, each with its own unique features/connectivity. 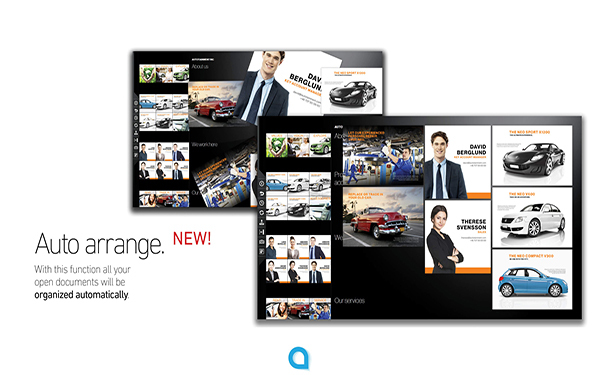 All models are 24/7-rated. 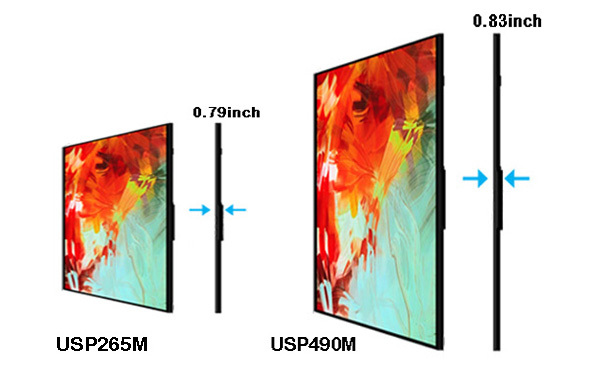 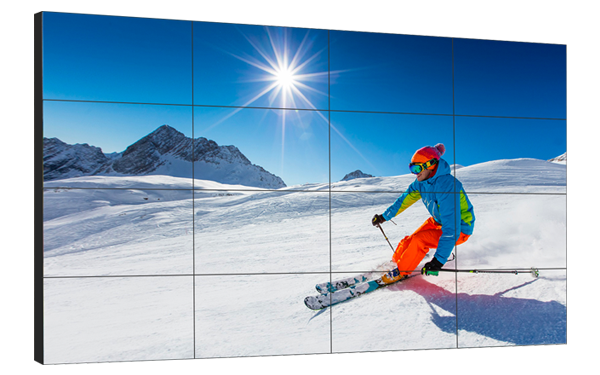 This brand-new series features a 55” flexible display for curved video walls as well as a 65” Ultra-HD model. 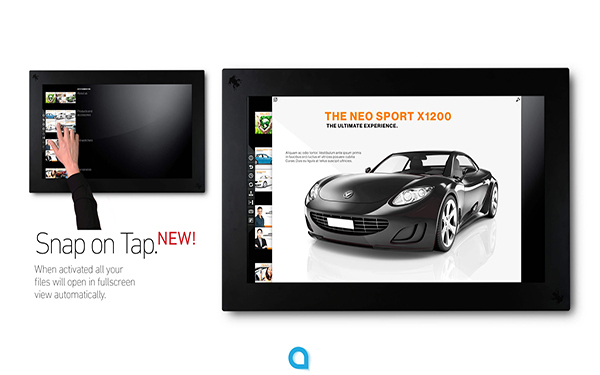 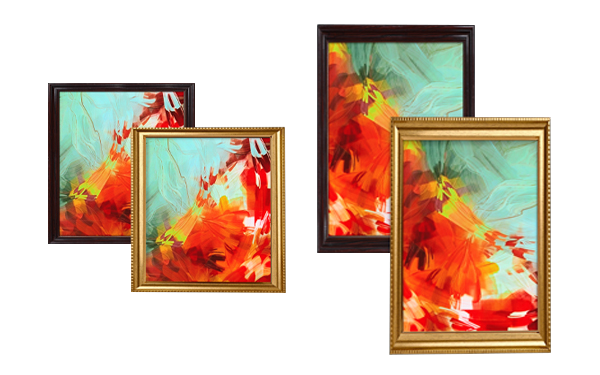 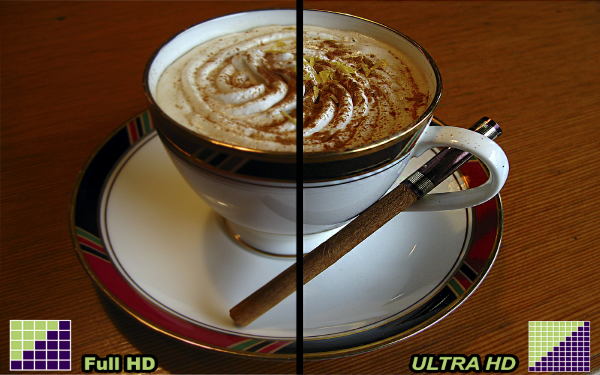 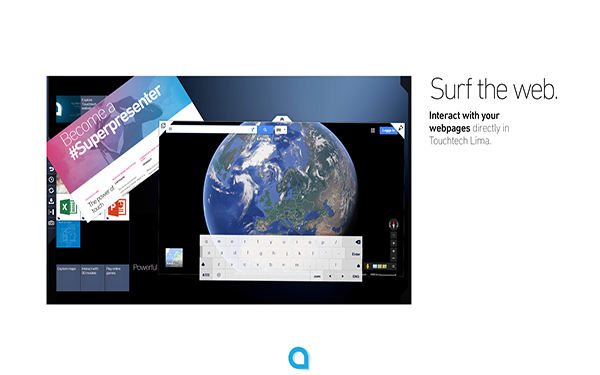 Both offer infinite contrast and superior color reproduction, sure to bring “WOW” factor to any environment. 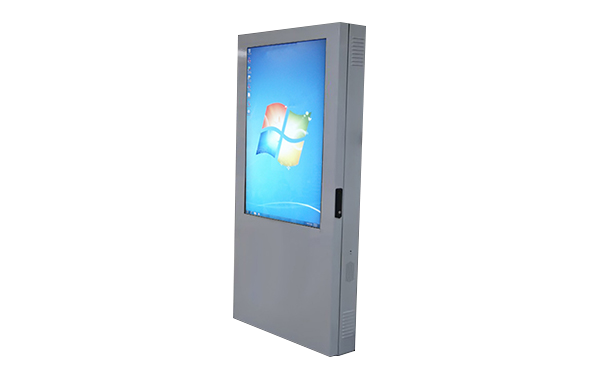 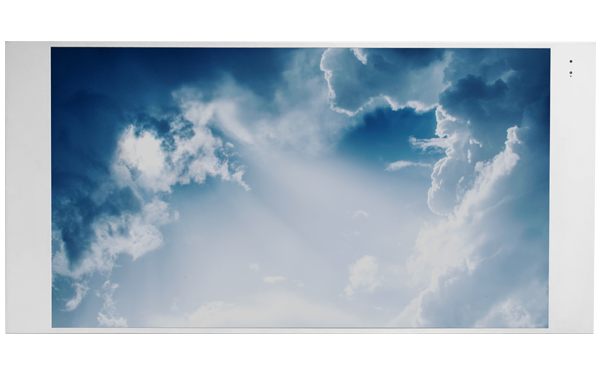 The Virtual Skylight Display is the first plenum-rated commercial LCD intended for use in drop tile ceilings. 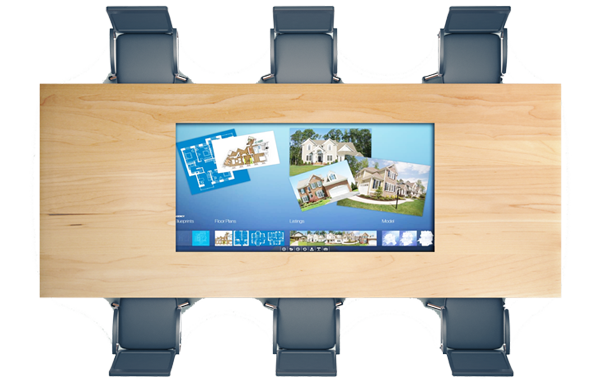 Replace two tiles for this display for a window to nature. 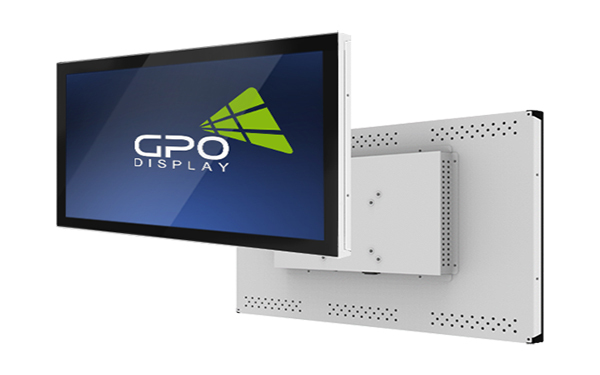 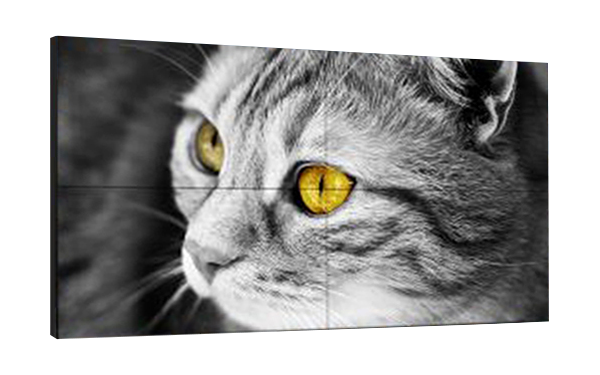 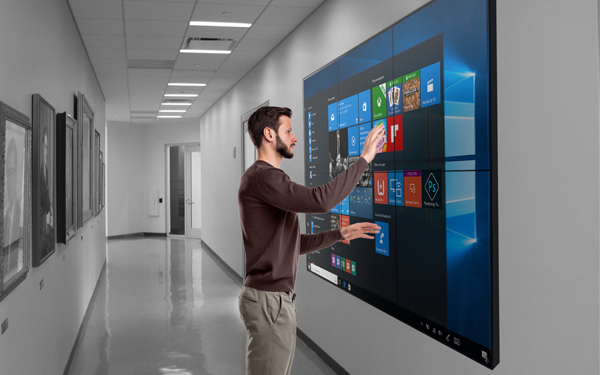 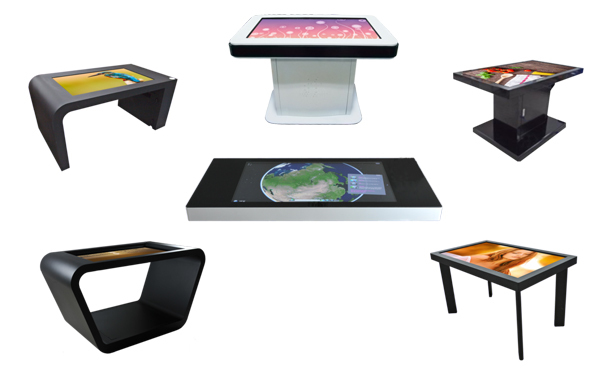 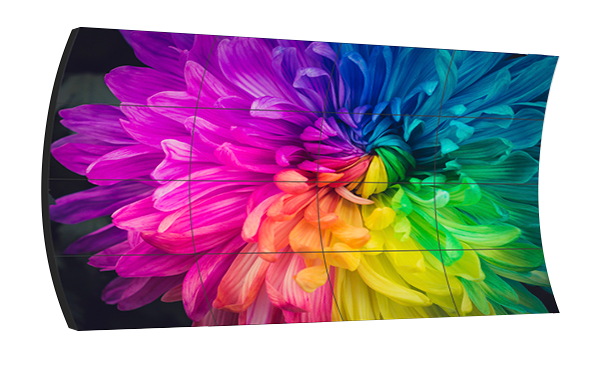 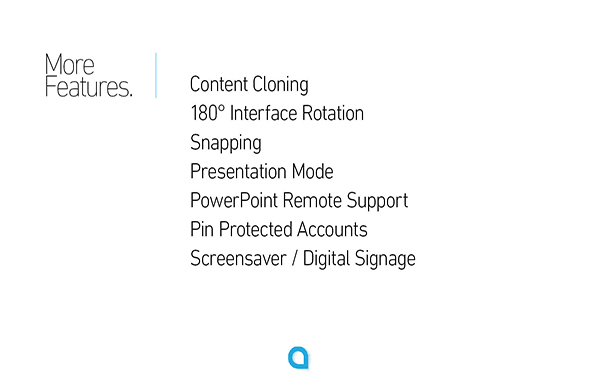 GPO Display offers a comprehensive selection of touch screens, from small, semi-openframe PCAP models to a 98” 4K model set with 12pt IR touch. 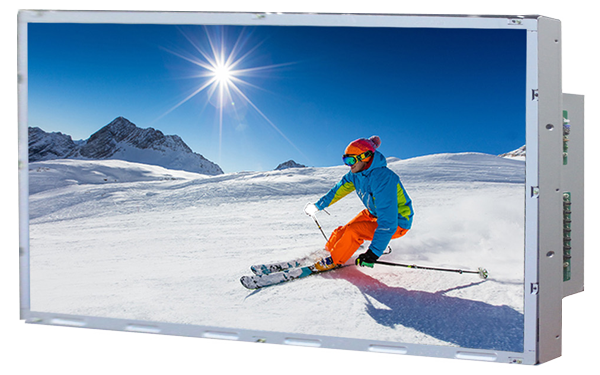 Futuristic, see-through OLED monitors with no need for backlighting. 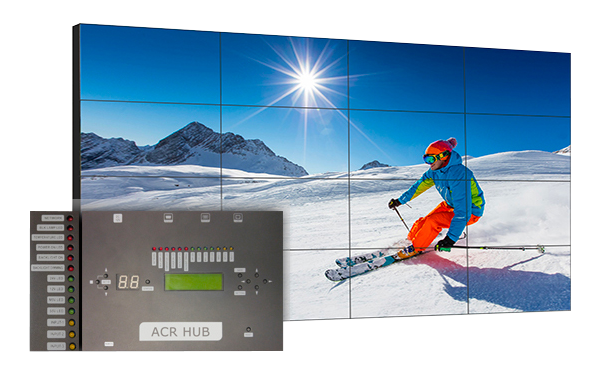 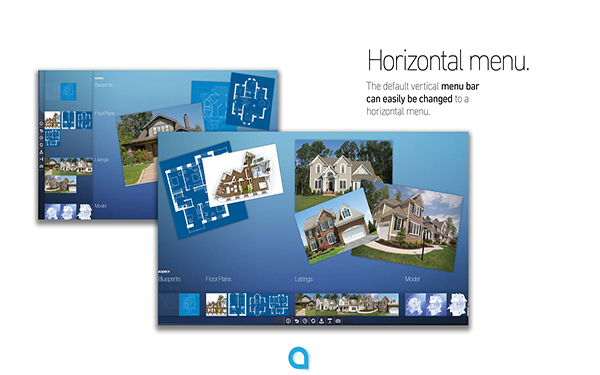 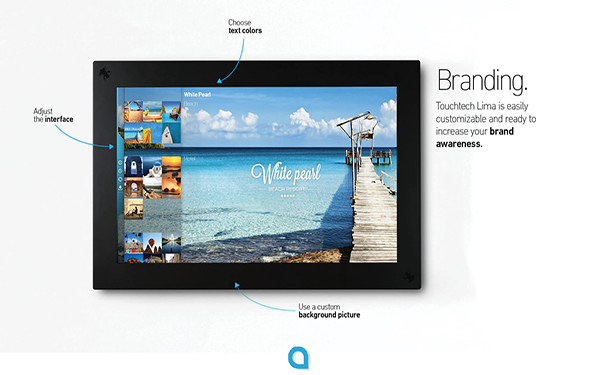 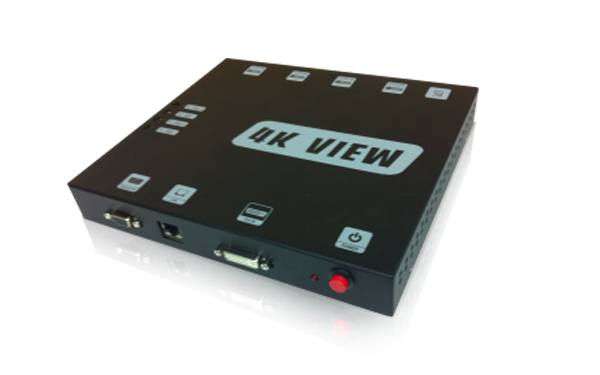 We offer both hardware and software to complement our extensive display lineup. 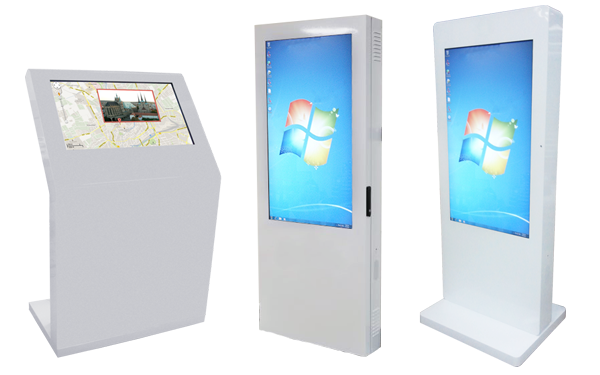 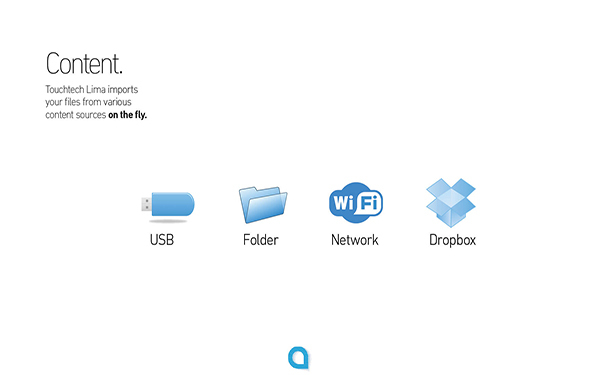 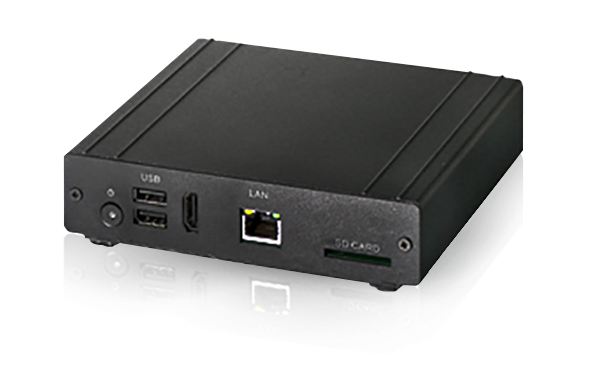 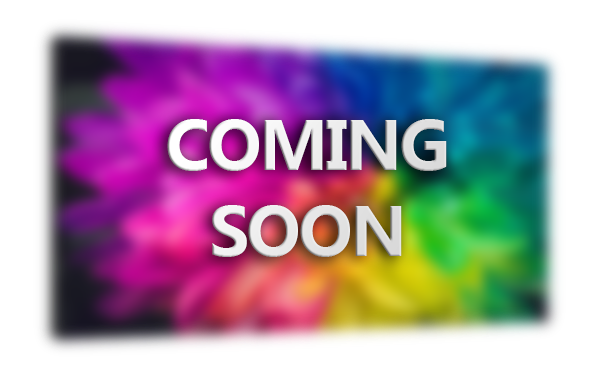 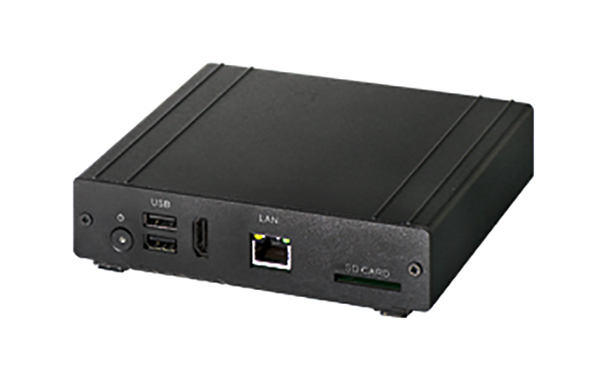 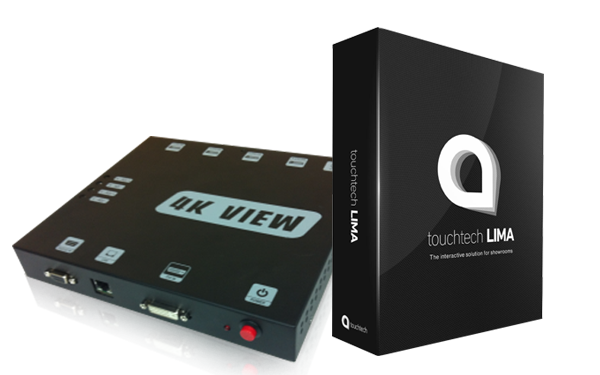 Whether you need a basic digital signage player or some interactive software for touch screens, we have what you need to help make your system complete.